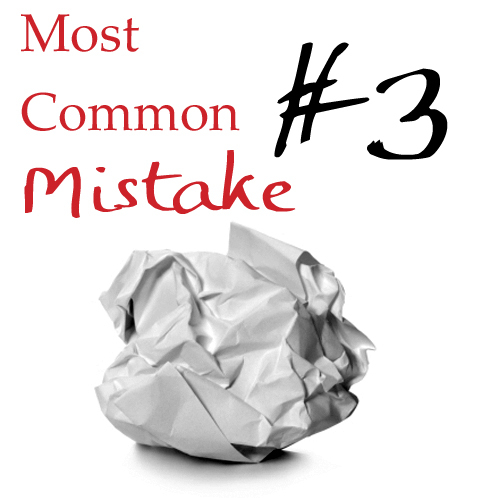 Most Common Writing Mistakes: Are You Confusing Readers With Poor Cause and Effect? Cora opened the window to yell at her son. He stood next to the fire hydrant across the street, even though she’d told him about a million times to stay in the yard. Cora jumped and whirled around when the fire hydrant exploded. As a fiction writer, you want your reader to always be emotionally present in the story. But when readers are forced to guess why something happened (or didn’t happen), even for just a split second, it causes them to intellectually disengage and distances them from the story. Rather than remaining present alongside the characters, they’ll begin to analyze or question the progression of the plot. And you definitely don’t want that. Elliot stared in shock. This couldn’t be happening. If only he’d known, he might have prevented it. Heart pounding, he sank to the curb. In front of him, police cars surrounded his brother’s crumpled Camry. This is a technique that works only in a rare handful of instances (chapter beginnings occasionally being one of them). But, more often the not, the result is reader frustration over your refusal to share the information the character is receiving as he receives it. If you can strengthen the narrative of your story by showing a logical progression of cause and effect, you’ll end up with leaner prose, more honest character reactions, and more involved readers. Don’t Give Up on Your Seed!